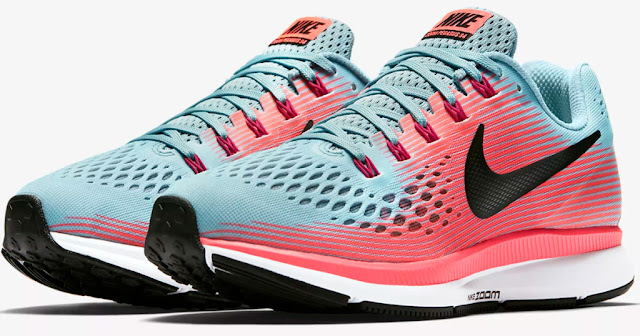 For a limited time only, head on over to Nike.com where these Nike Women’s Air Zoom Pegasus 34 Running Shoes in Racer Pink are on sale for $65.97 (Retail $110). Even sweeter, through May 15th, save an additional 20% off select styles when you use promo code 20SPRING at checkout. And if you have a Nike+ account (it’s free to sign up), you’ll score free shipping on every order; otherwise, shipping is $8 or free on orders of $150 or more.